1. Leica cotton blank T shirt manufacturers wholesale, the fastest day delivery; 2. product features: soft and comfortable, breathable breathable, non shrinking no color; 3. factory direct delivery, no middleman The company has its own printing workshop, which can print and print on behalf of customers. 4. class uniforms, school uniforms and sports clothes are custom-made. 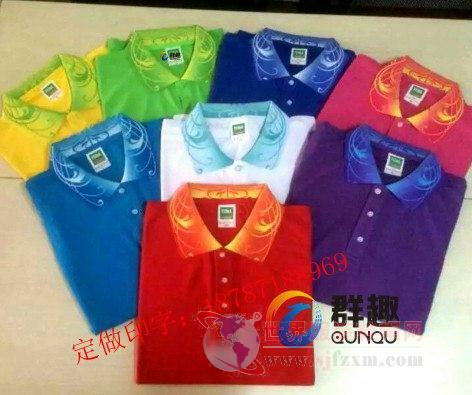 Kunming advertising shirt, advertising cap printing customized factoryresponsible person: Hello, I from the world clothes, shoes and hats website, see your unit (Kunming blouses are made of pure cotton advertising shirts) information, more interested in, want to know more detailed information, please a prompt reply.